AISCF Second Annual Conference on the theme of Shaping Smart Cities and Regions: Real World Opportunities and Challenges. 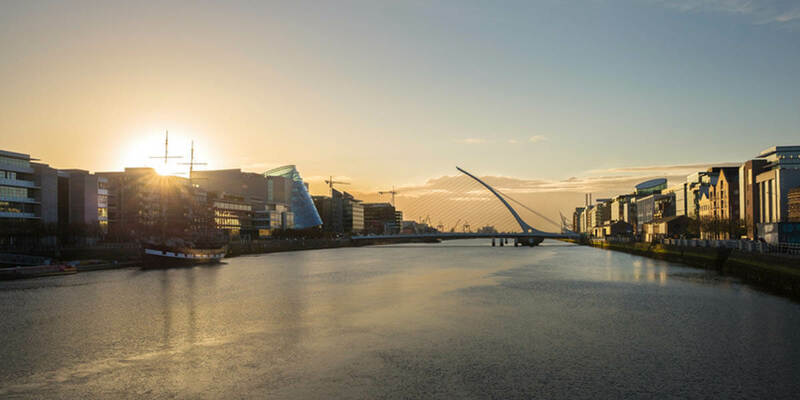 Representing the seven cities on the island of Ireland, this cross-border community of practice is focused on the advancement of cities in both Ireland and Northern Ireland through the deployment of, and value creation from, technology enabled urban services. All over the world, rapid urbanisation is putting enormous stress on resources and infrastructure which cannot be solved in a traditional way. The Smart Cities Agenda recognises that our cities and regions grapple with many of the same issues – traffic congestion, air quality, inadequate energy, poor management of the environment, climate change, and data privacy, etc. – there are significant opportunities to share learning. The transition to smart places requires government, citizens, the business community and wider civil society working in synergy so that the effective interplay between policy and innovation meets the needs of our citizens. This one-day conference is intended to be a space in which experiences can be shared, challenges and opportunities highlighted, innovation explored, and networks generated.